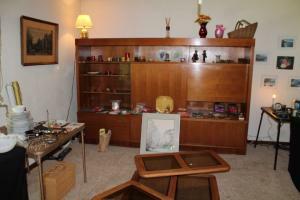 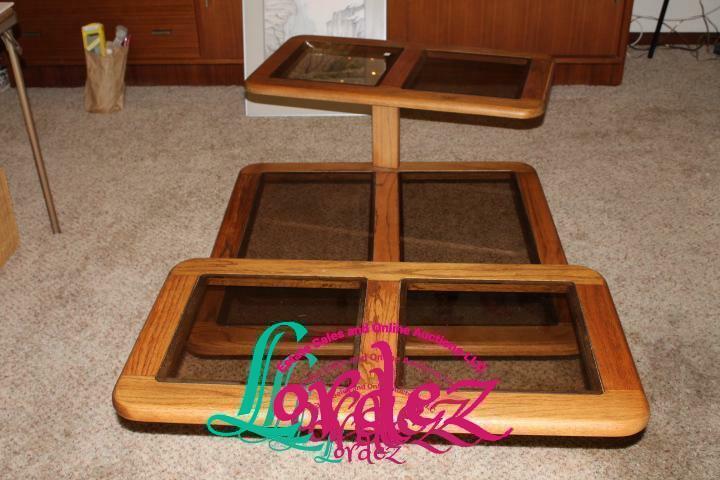 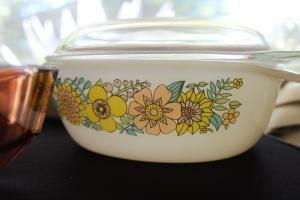 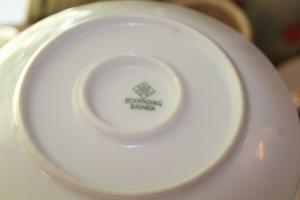 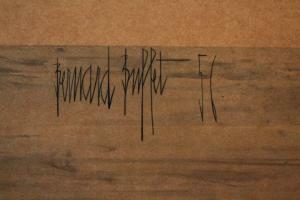 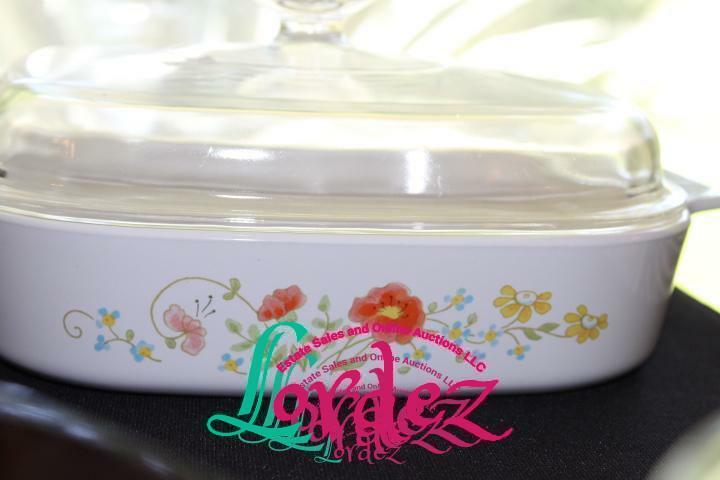 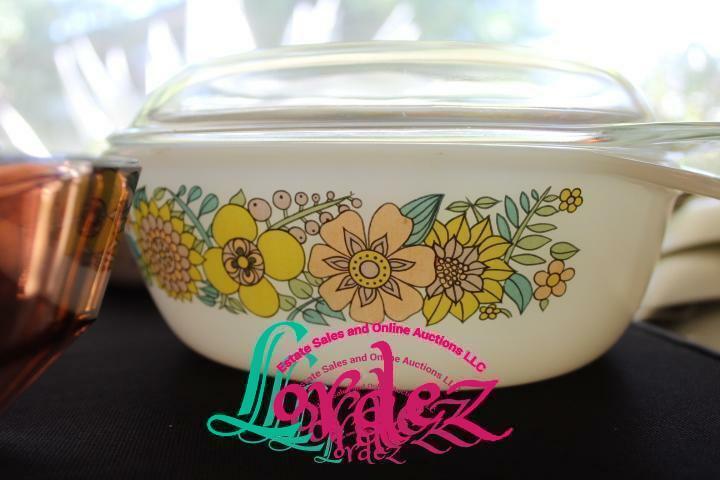 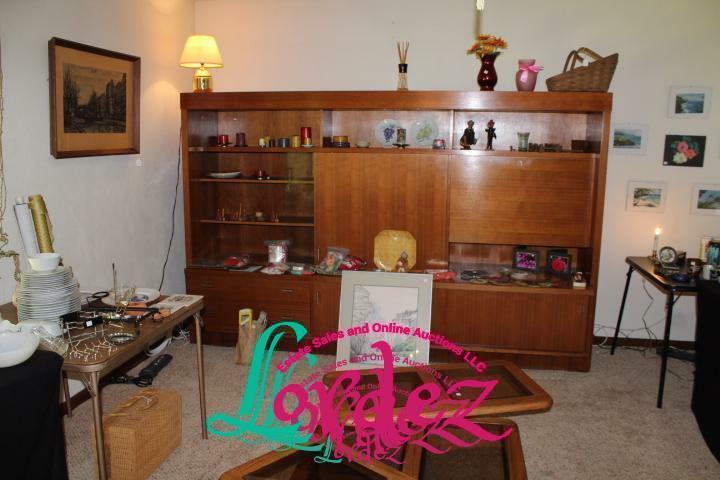 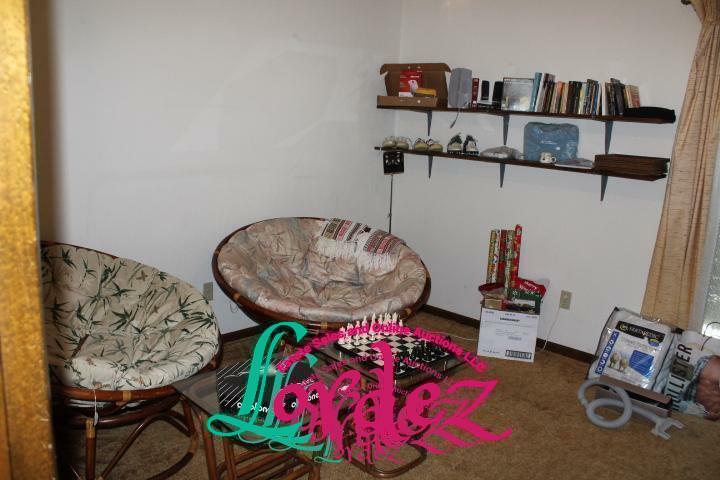 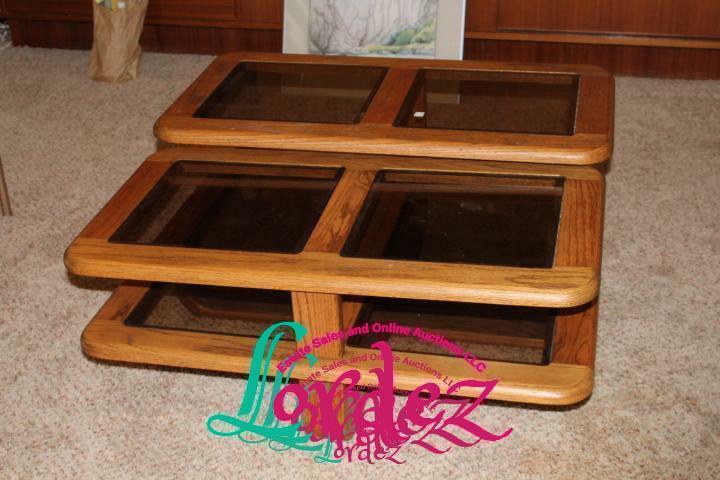 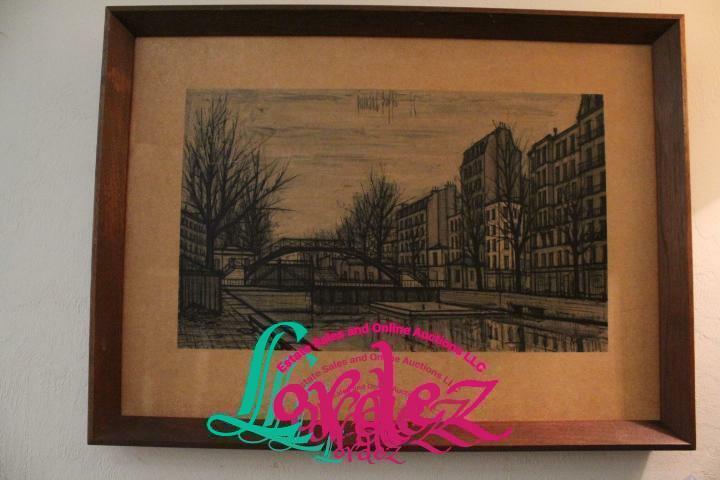 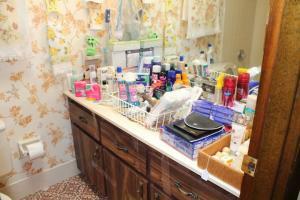 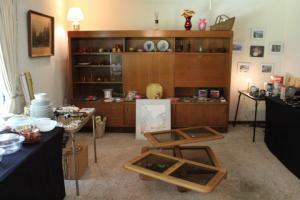 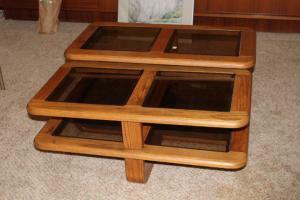 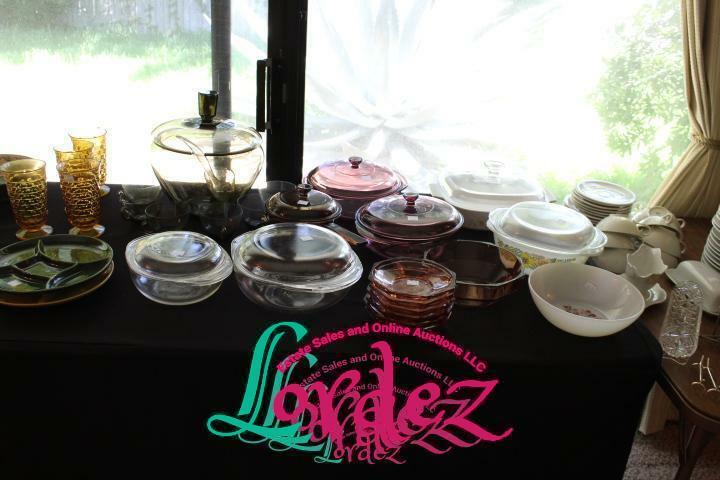 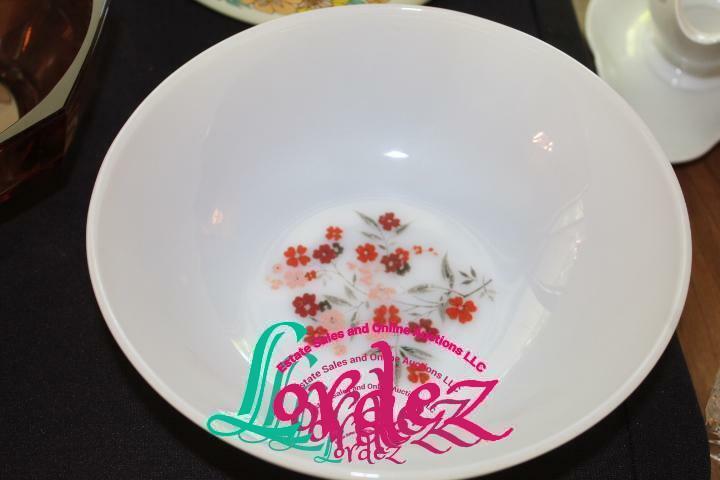 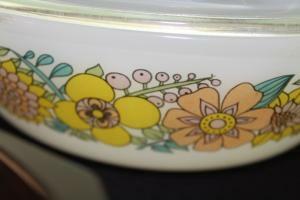 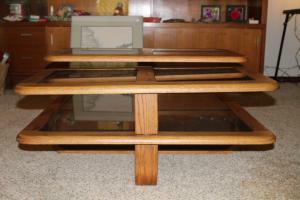 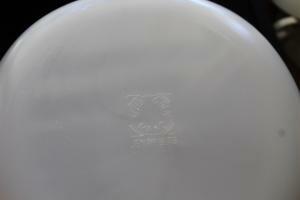 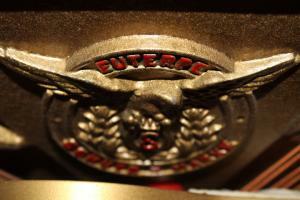 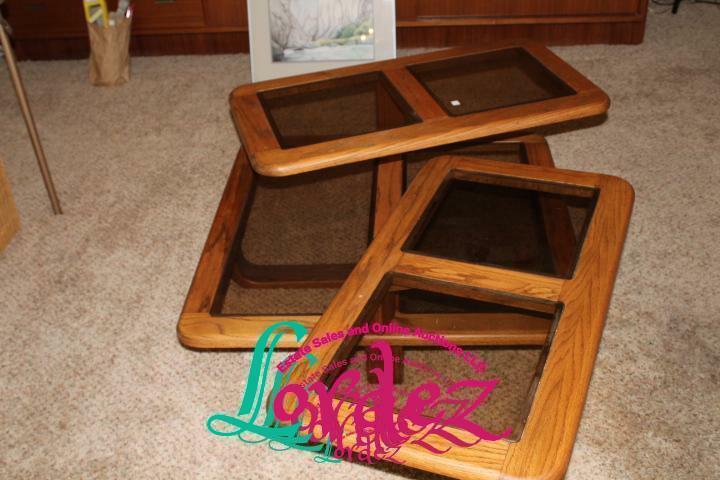 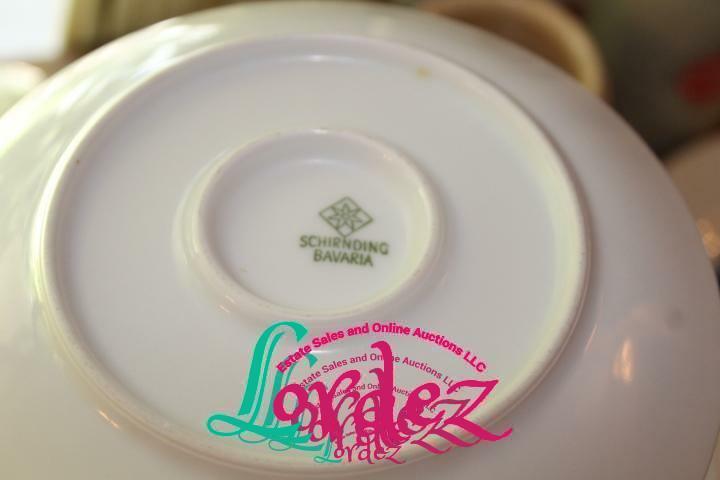 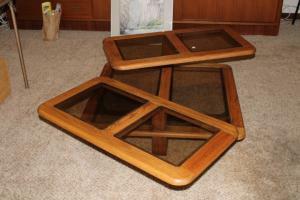 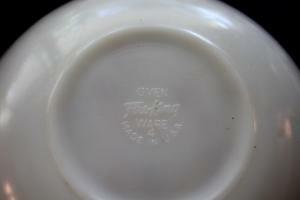 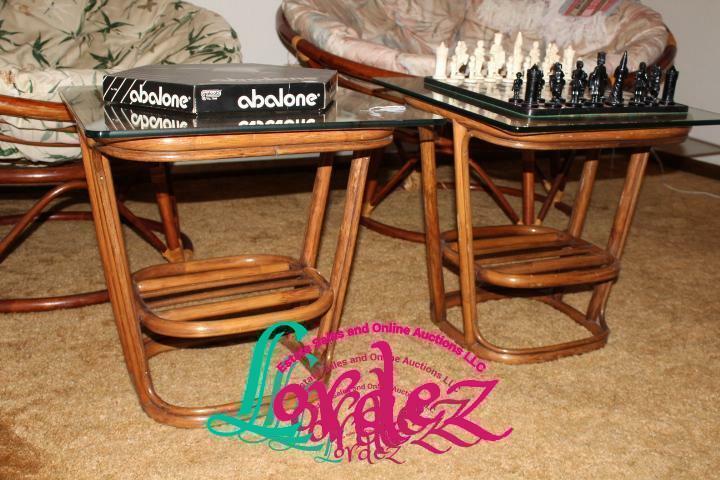 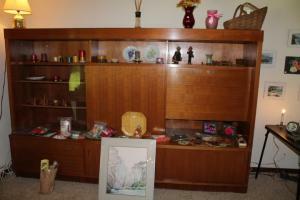 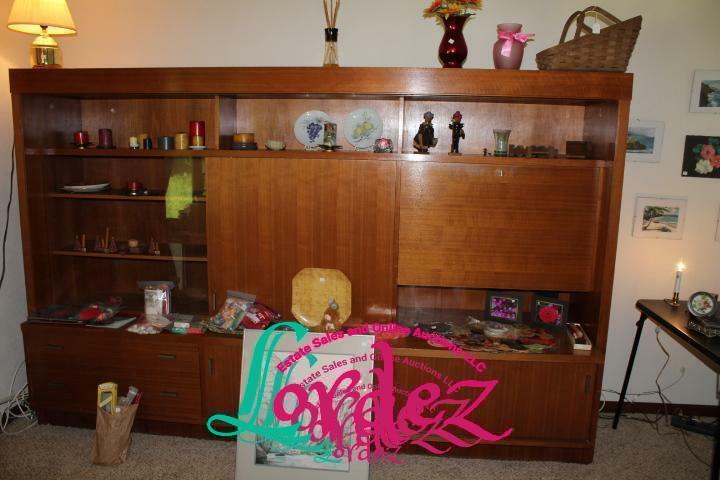 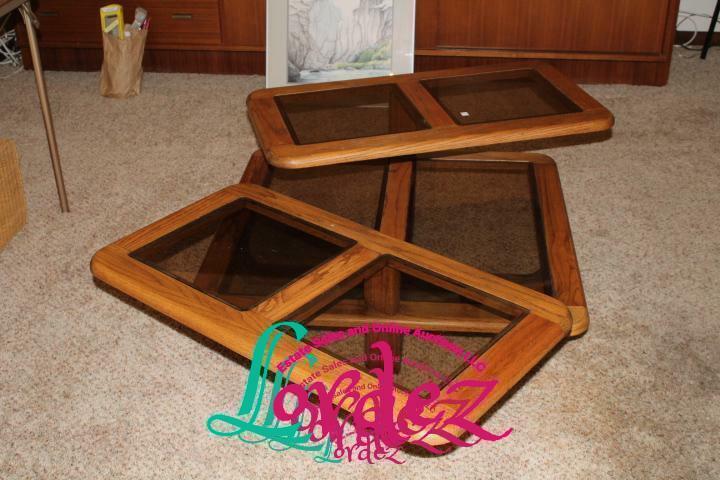 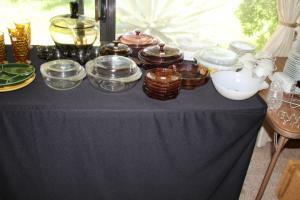 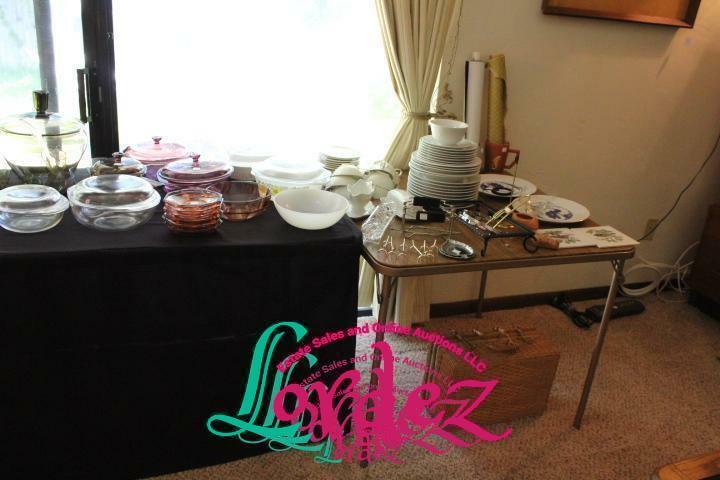 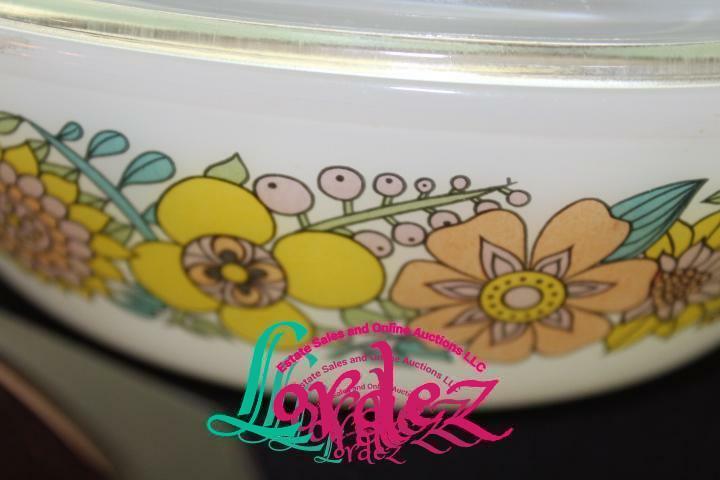 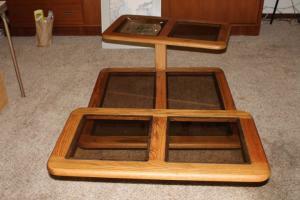 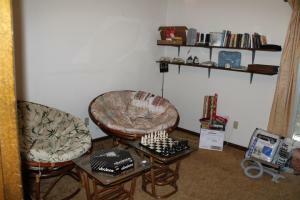 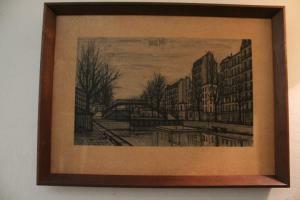 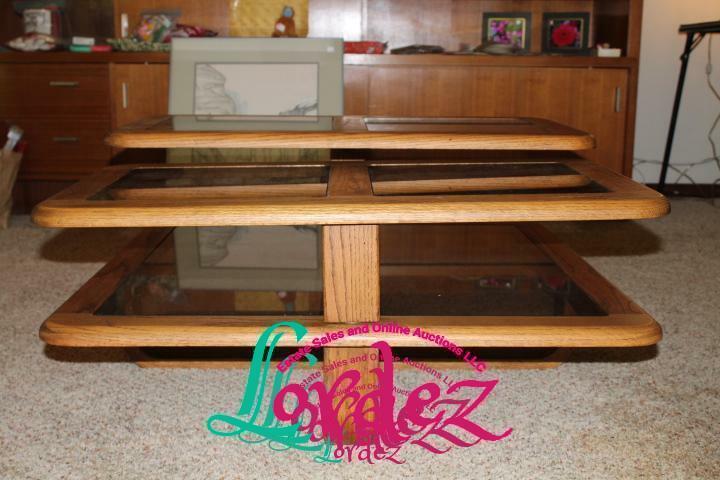 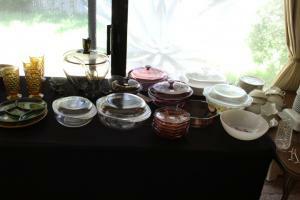 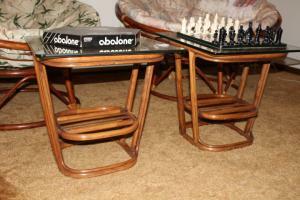 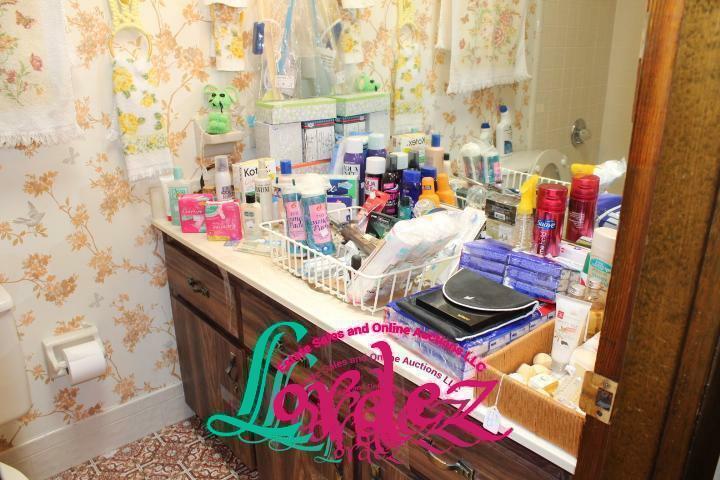 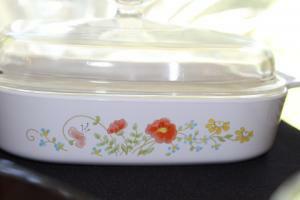 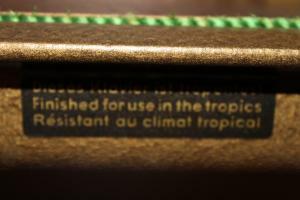 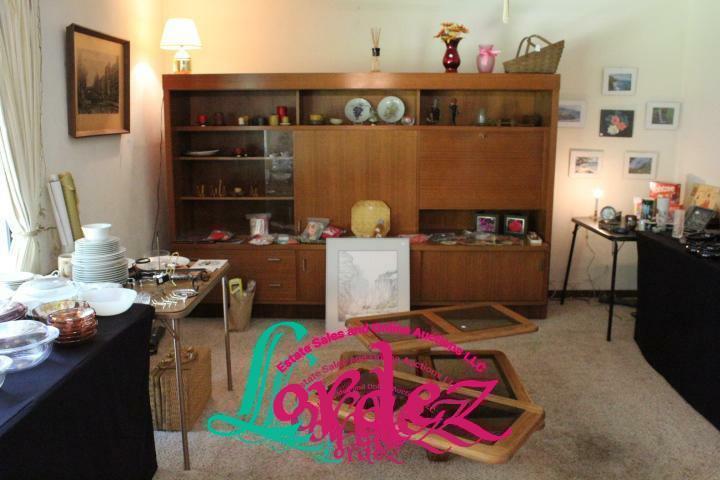 Lots of Mid Century Items, This Is A Complete Liquidation Estate Sale. 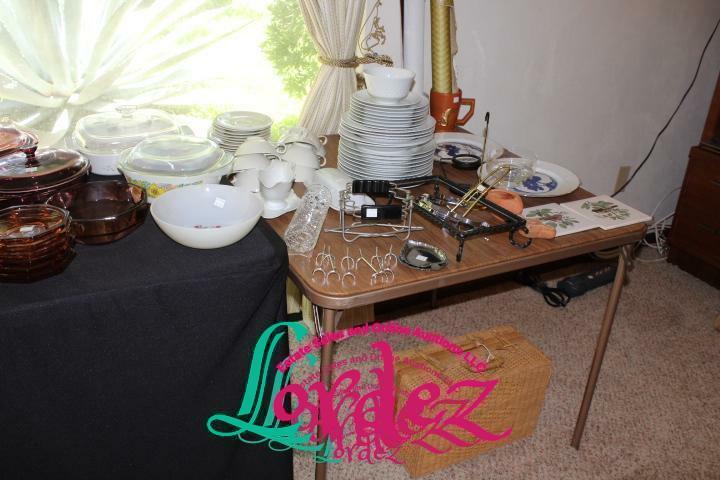 You Won’t Be Disappointed With The Prices! 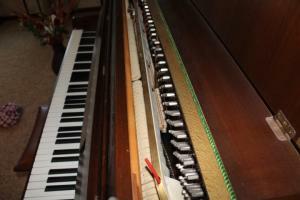 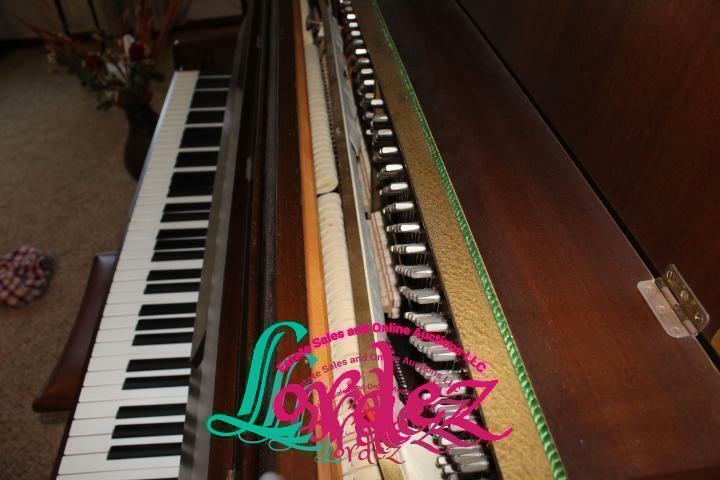 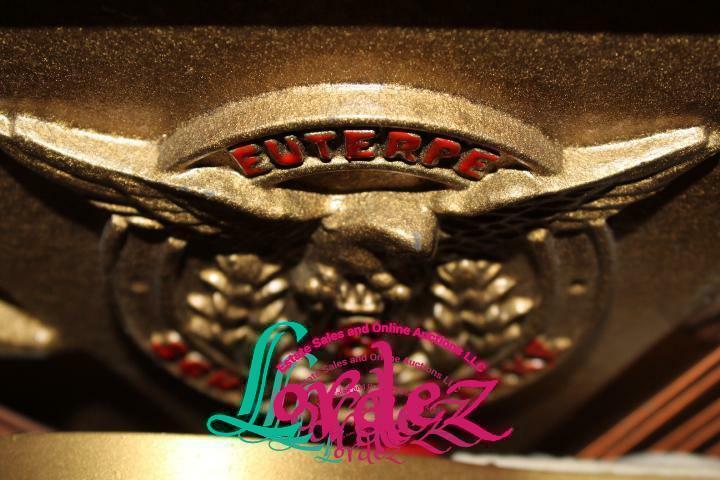 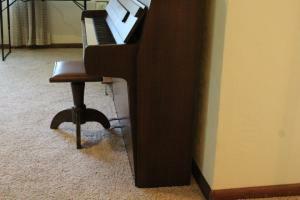 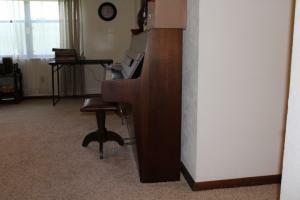 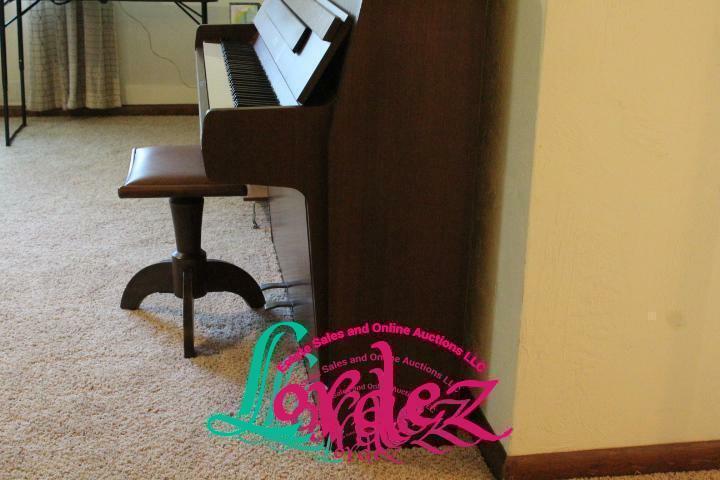 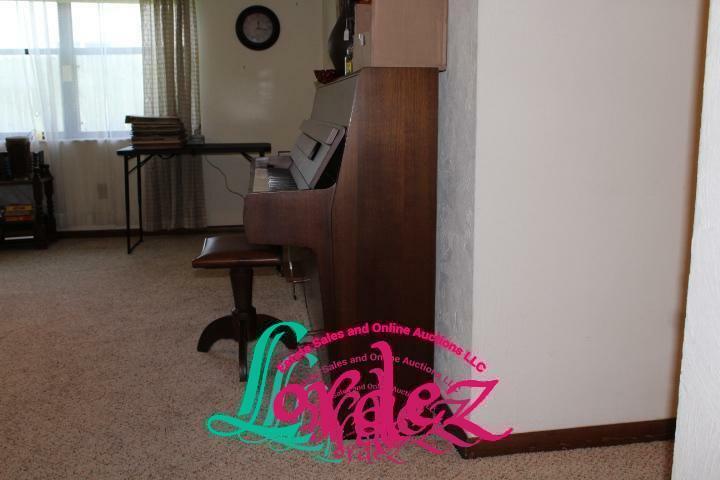 Vintage Euterpre Upright 2 Pedal Piano with Stool, Absolutely Beautiful!! 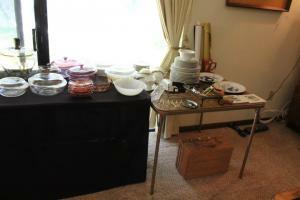 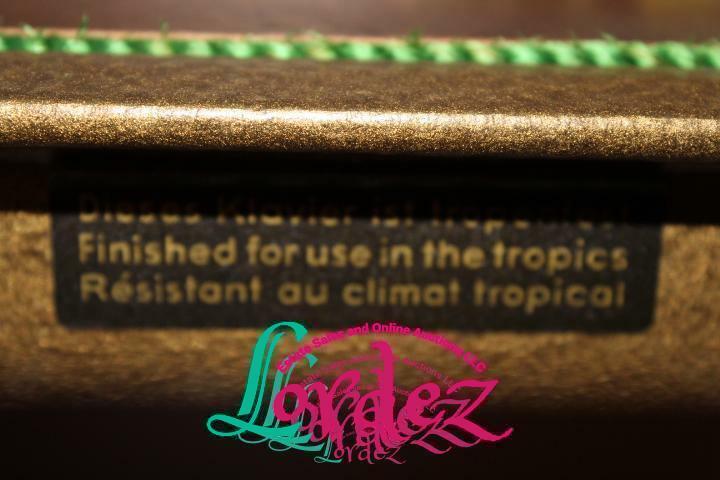 And so, so, SO much more….Stop by, You WON’T Go Home Empty Handed!! !